Established in 1987, SWC Office Furniture is one of the largest full service office furniture dealers in the Northeast. As a family-owned and operated business, we have always remained true to our core mission of providing the best customer experience possible. 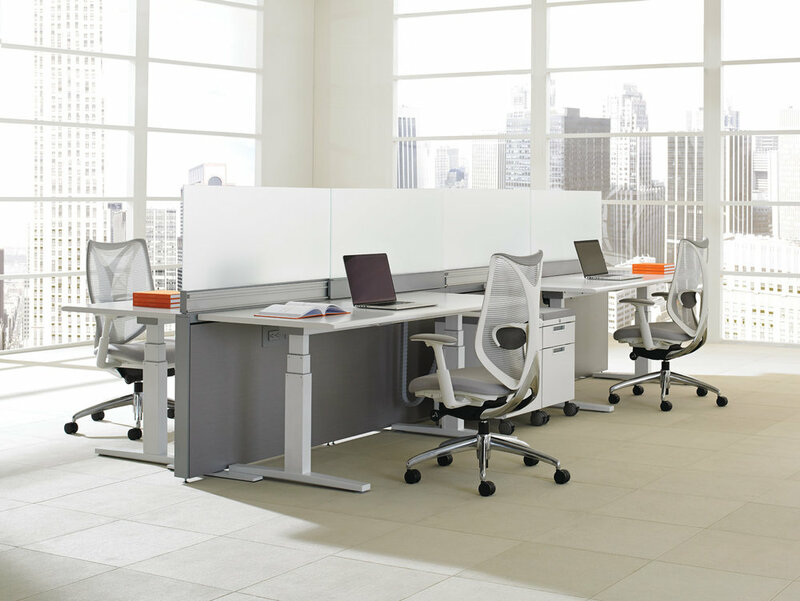 SWC provides the full array of office furniture products and services to help you create a comfortable, efficient and aesthetically beautiful workplace. Housed in our 50,000 square foot facility, SWC showcases a wide breadth of products including: desks, workstations (cubicles), conference tables, filing cabinets, bookcases and one of the widest selection of seating and office chairs in the tristate area.